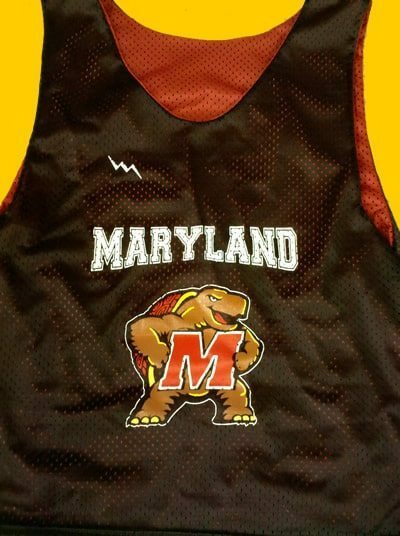 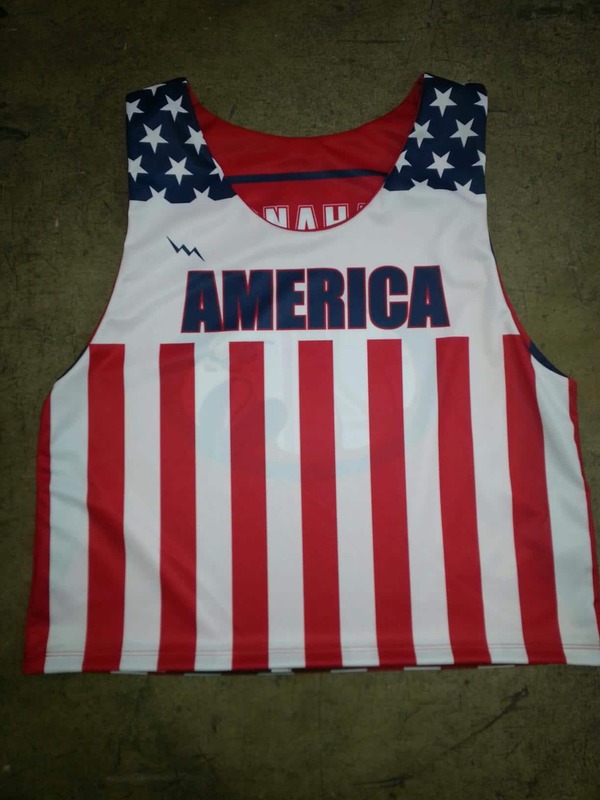 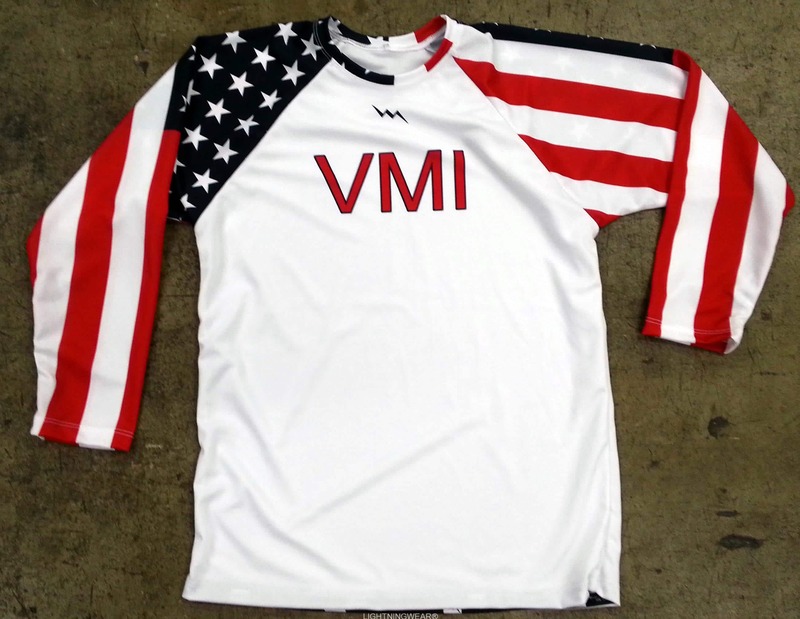 USA flag pinnie from Lightning Wear®. 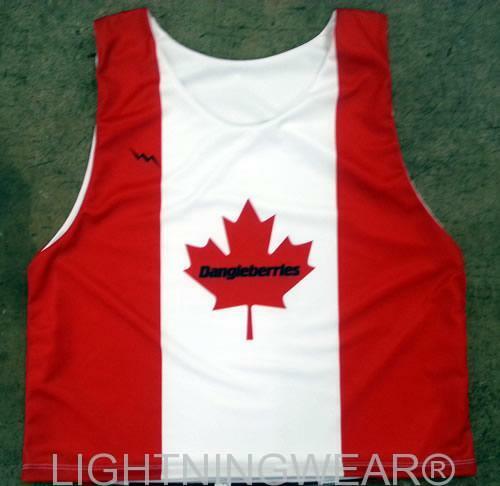 The crew from Lightning Wear is gearing up for today’s big world cup match between the USA and Germany in soccer. 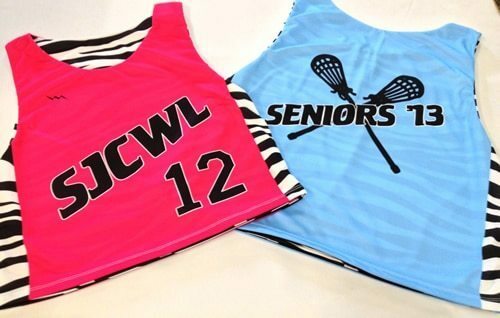 Custom soccer shirts from Lightning Wear®. 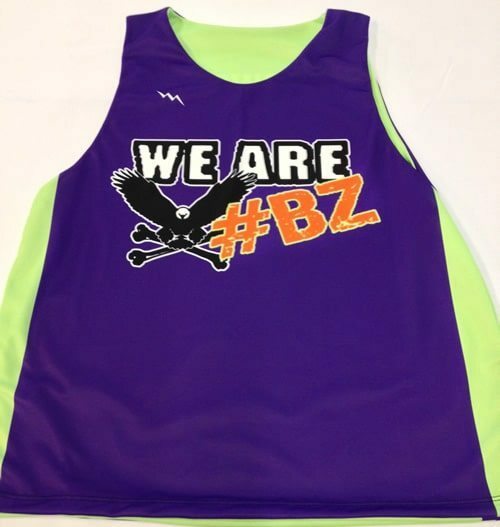 The gals from Renbrook will be happy to see these zigzag soccer shirts on the way out the door. 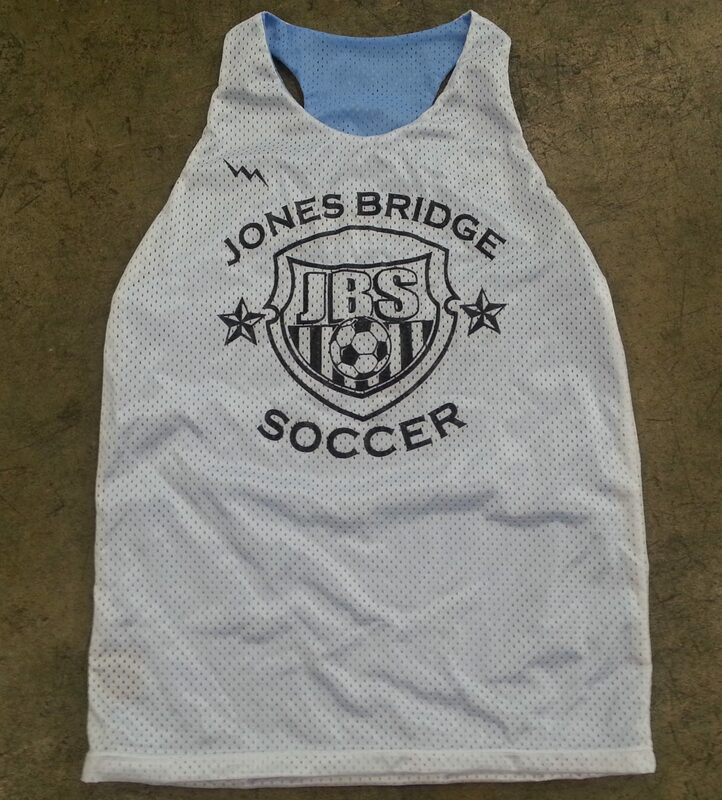 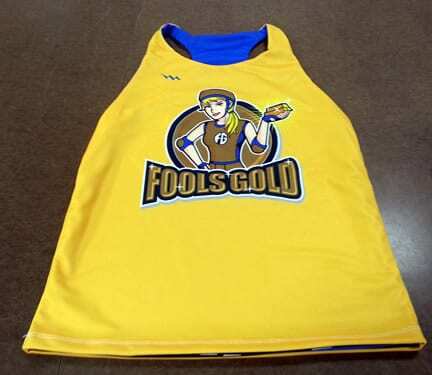 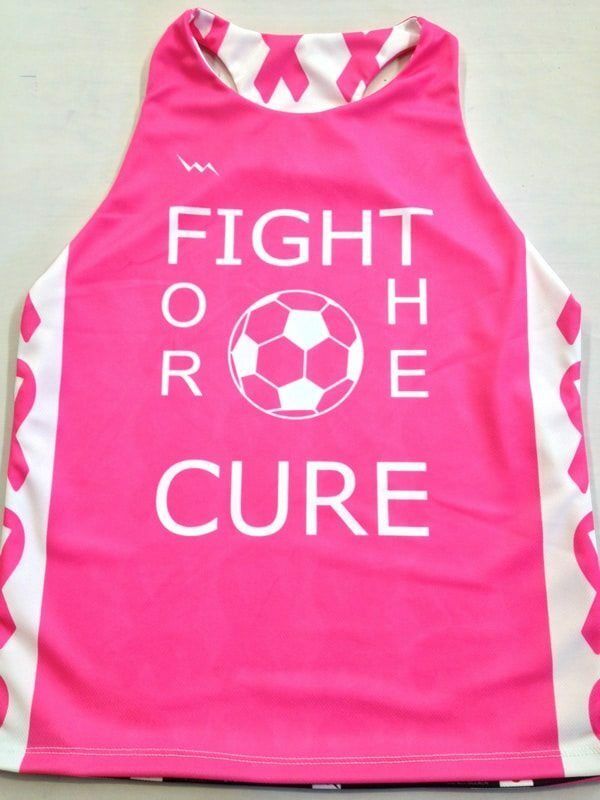 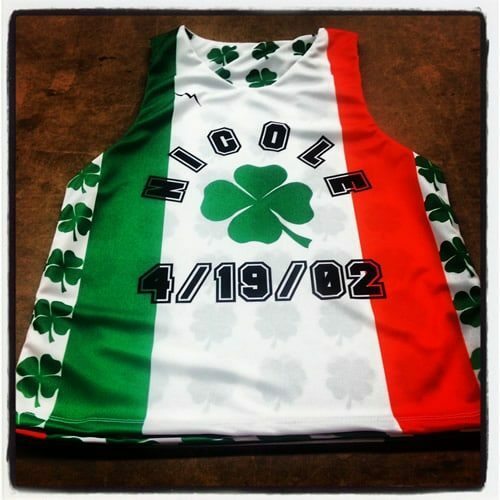 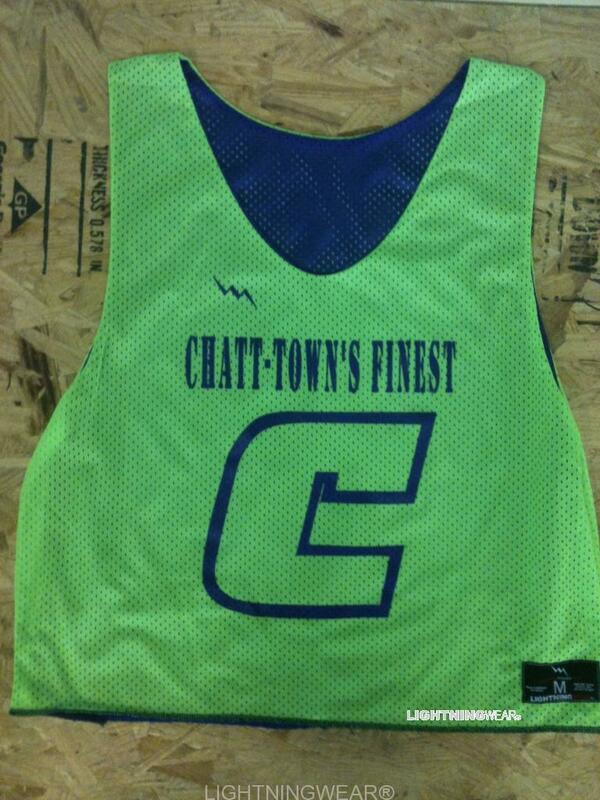 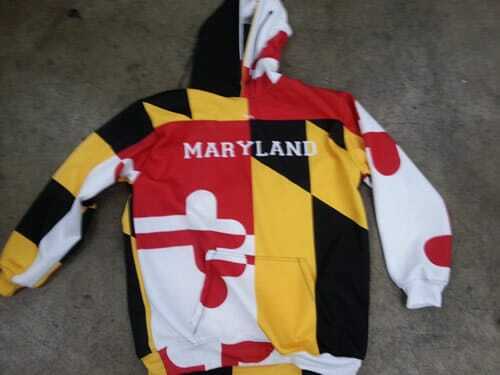 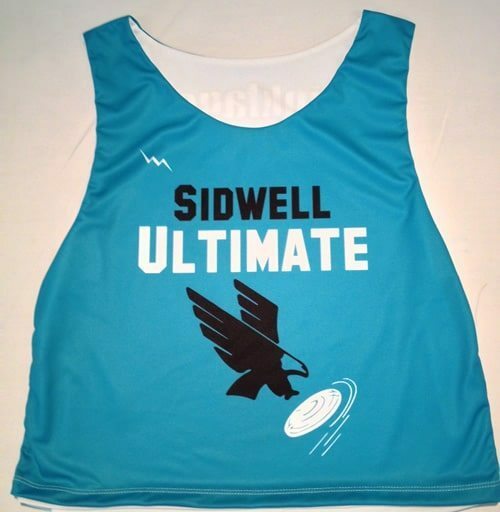 We design and make custom soccer jerseys in adult and youth sizes.